Getting on to the PGA Tour takes a lifetime of hard work. Winning a tournament takes something close to perfection, and winning a pressure-packed major championship is a career highlight for any pro golfer. Yet not all major champs are cut from the same cloth. 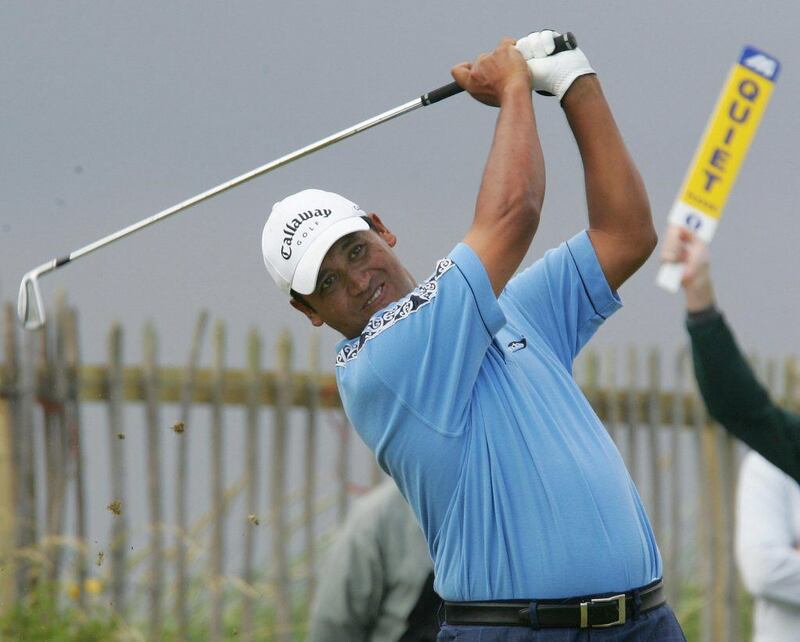 These PGA Tour major winners were at the top of their games when they won, but you don’t hear from them anymore. Even though it seems like the end is already here for Tiger Woods, he’s nowhere close to making this list. One of out PGA Tour major winners is still looking for a second victory (No. 7), and another hasn’t won a tourney since 2014 (No. 10). We’d love to know what it feels like to have any PGA Tour wins to our name, let alone a major championship. In that sense, we envy Mark Brooks. He earned the title at the 1996 PGA Championship, but you only hear about him now if you follow the PGA Tour Champions circuit. Next: A major tourney title was one of two wins for this golfer. 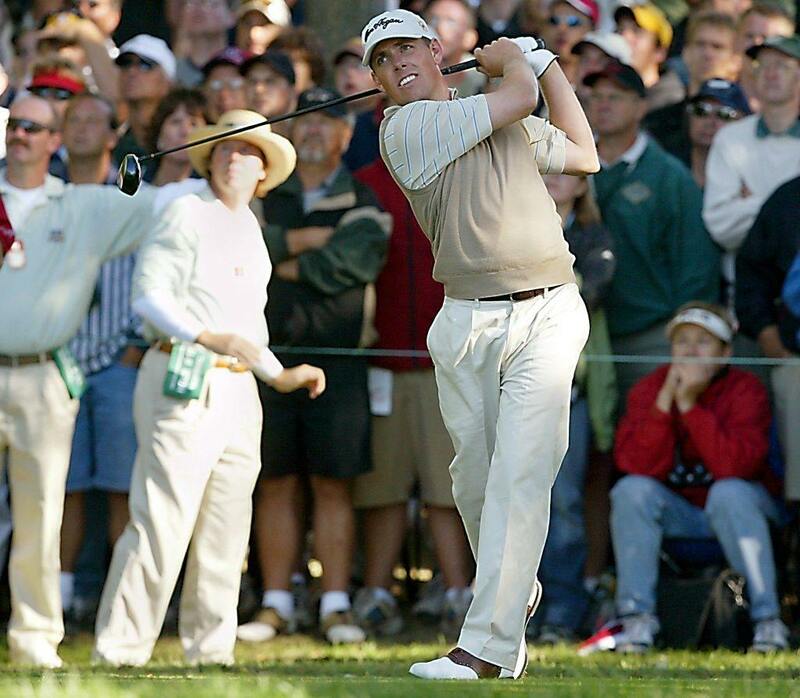 The light-hitting Justin Leonard picked up two wins in 1997, including the British Open. He still plays on the tour, but he’s one of the PGA Tour major winners you never really hear from now. He hasn’t had a top-10 tour finish since 2014. Next: A win on home turf, and then nothing else. 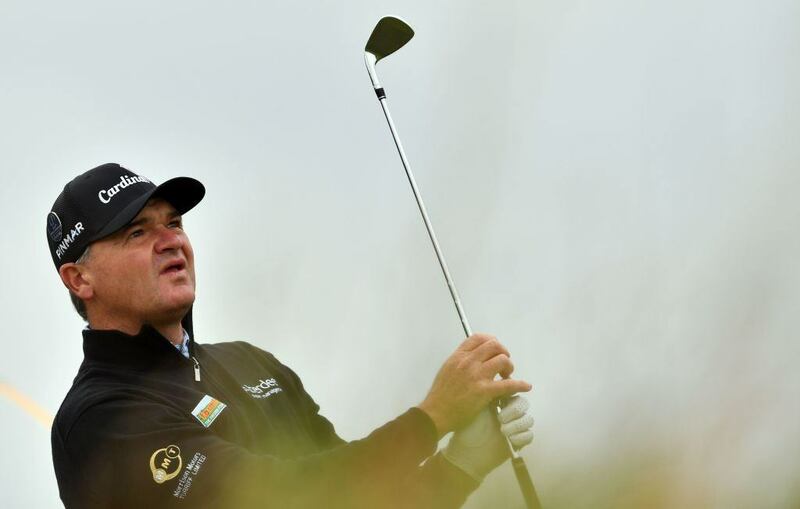 Scotsman Paul Lawrie won on home soil when he took the 1999 British Open at Carnoustie, site of the 2018 British Open. It’s his only PGA win, and he hasn’t made a cut since 2016, and we think that qualifies as one of the PGA Tour major winners you never really hear about these days. Next: A former No. 1 golfer we haven’t seen in a while. 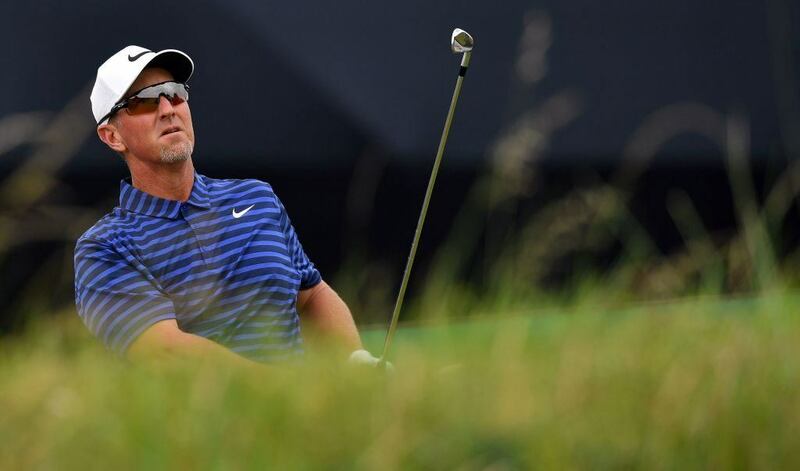 David Duval won four times in 1998, was the world No. 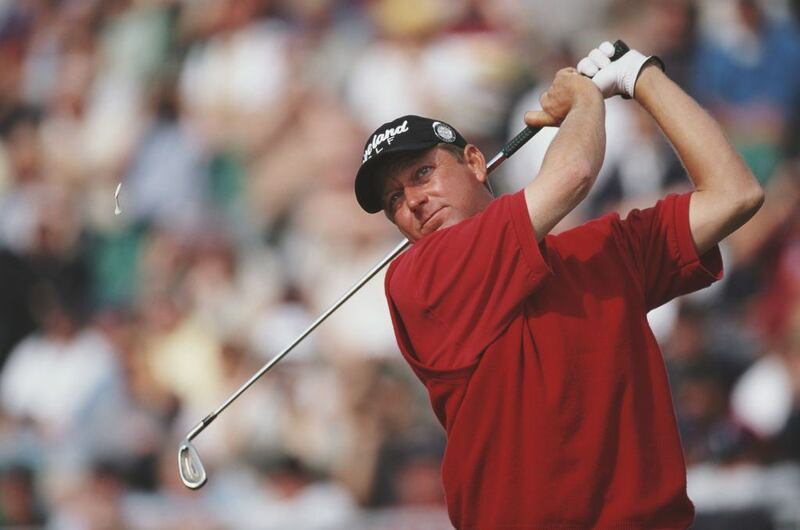 1 ranked golfer twice in 1999, and counts the 2001 British Open is one of his 13 career PGA wins. Injuries and a form of vertigo took his mojo, and now he’s definitely one of the PGA Tour major winners you don’t hear about anymore. The last time he made a cut was 2015. Next: A champ starred in an ESPN promo after his major title. 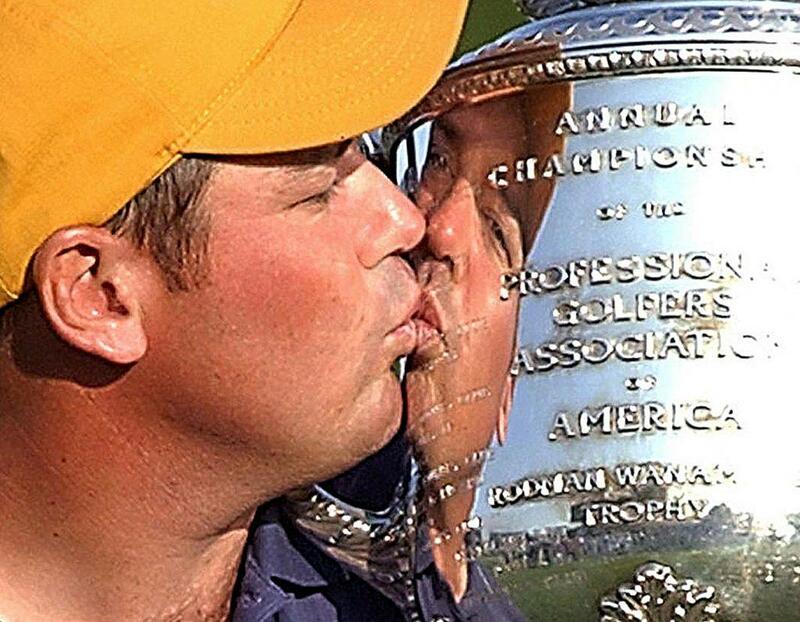 It’s safe to say the 2002 PGA Championship is the pinnacle or Rich Beem’s career. He fended off Tiger Woods to win the title, and he starred in an ESPN SportsCenter promo after his win, but we haven’t heard from him since. The last time he played as a pro was in 2013, and his best fish that year was a tie for 52nd. Next: He’s the only man from his country to win a major championship. Mike Weir owned 2003. The diminutive Canadian lefty won the Bob Hope Chrysler Classic and Nissan Open tournaments before earning his most significant achievement — the 2003 Masters title. He’s the only Canadian to win a major, but Weir struggles to make the PGA cut these days. Next: He made his one win count. Making money on the PGA tour hasn’t been easy for Shaun Micheel lately. He made just two tournament cuts combined in 2016 and 2017, and his 2003 PGA Championship remains his lone tour win. Todd Hamilton is the definition of a long shot champion. He needed eight tries to earn his PGA Tour card, which he finally did in 2003 at 38 years old. 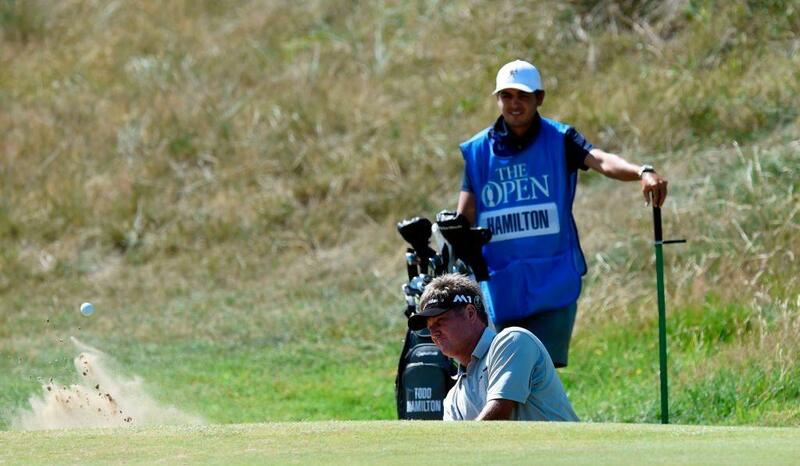 The next year, Hamilton topped Ernie Els in a playoff to win the British Open. However, he missed the cut 111 times in 187 events after 2004, so he’s one of the PGA Tour major winners you never hear about anymore. Next: His major win was quite a story. 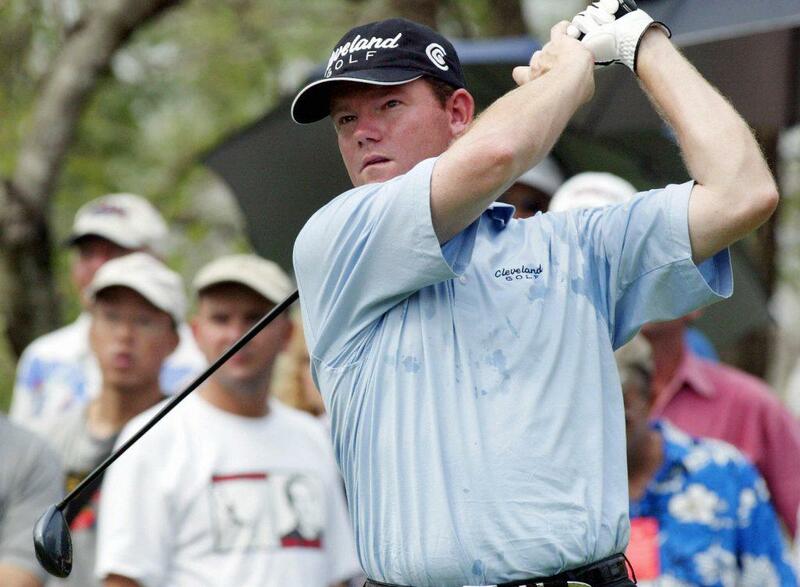 It took winning a European qualifying tournament for Michael Campbell to make the 2005 U.S. Open. 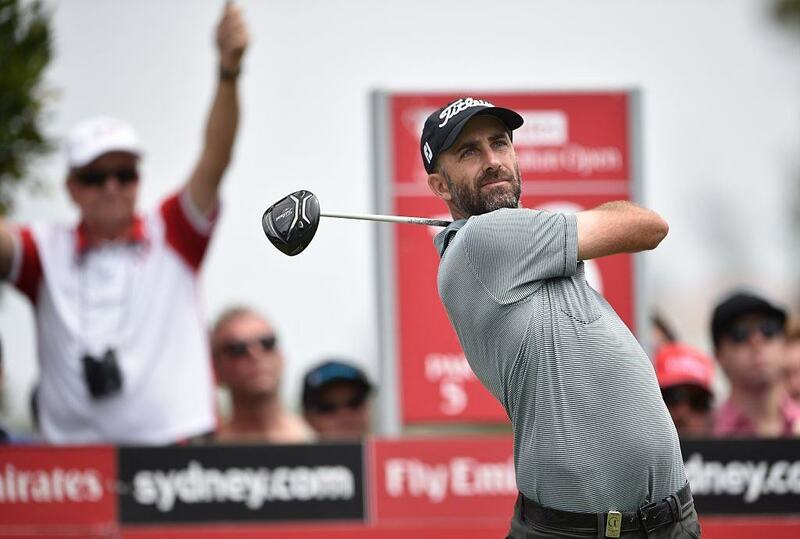 He outlasted Tiger Woods, among others, to win that major, but his career slowed down after 2005 and the New Zealander is one of the major tournament winners who’s off the radar these days. Next: Big-time success is less frequent these days. 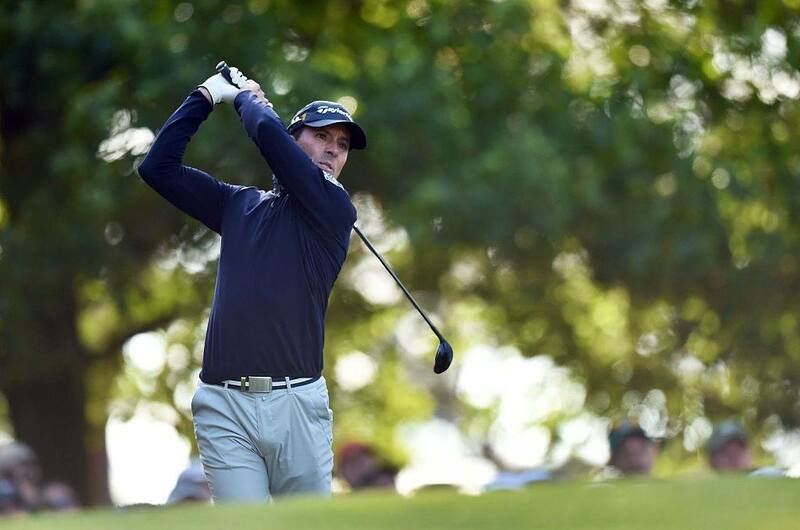 Geoff Ogilvy hasn’t exactly disappeared since winning the 2006 U.S. Open, but big-time success is less frequent for him these days. He still makes a nice living playing golf, but 2014 was the last time he finished first in a tournament. Next: Two majors among his three PGA wins. 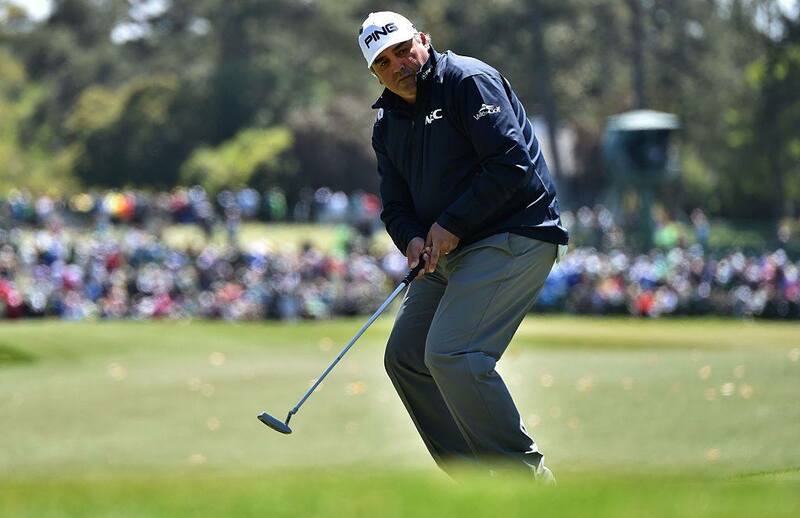 Two major titles are among Argentinian Angel Cabrera’s three tour wins, but he’s definitely one of the PGA Tour major winners you never hear about anymore. He won a tournament in 2014, but he hardly played any PGA events in 2015 or 2016. Next: His wins just don’t make as much noise. 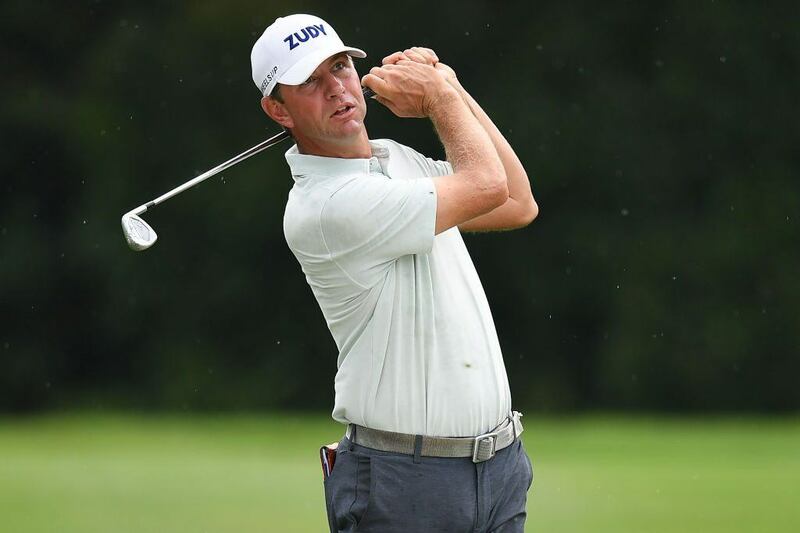 Just like Geoff Ogilvy, a golfer we talked about a minute ago, Lucas Glover hasn’t exactly disappeared from PGA Tour, but 2011 was the last time the U.S. Open champion won a tournament. He’s not necessarily one of the major winners you never hear from anymore; it’s just that his victories don’t make as much noise these days. Next: The last decade has not been great. 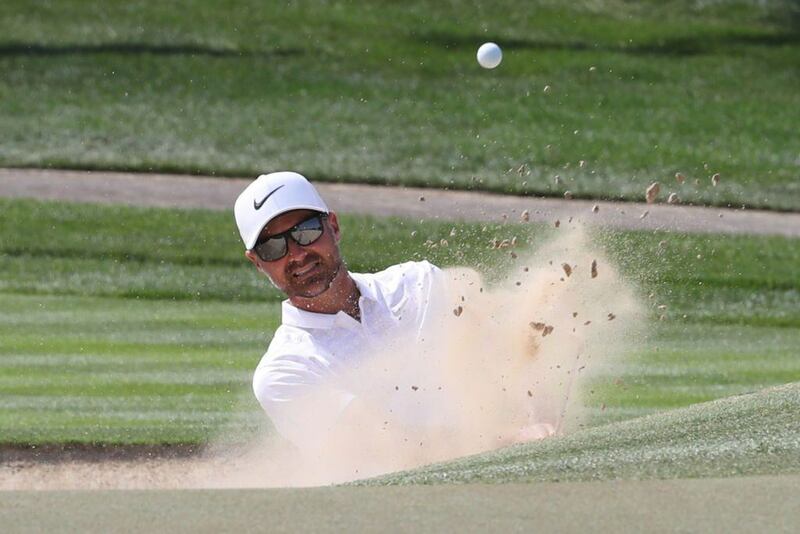 No one can take Trevor Immelman’s 2008 Masters title away from him, but he’s one of the PGA Tour major winners you don’t hear about much these days. He has just one other PGA win on his resume (the 2006 Western Open), and his last top-10 finish was in 2014. Next: A major was his first tour win. 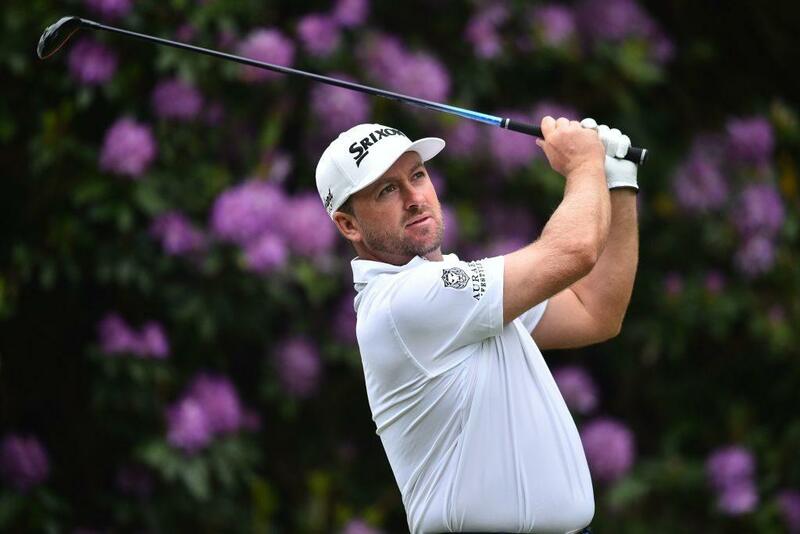 Northern Ireland’s Graeme McDowell was the first European in 40 years to win the U.S. Open when he took the title in 2010. It was his first win on tour, and he’s since added two more, but 2016 was his last tournament win and he didn’t have any top-10 finishes in 2017. Next: The major win is his the only major highlight lately. 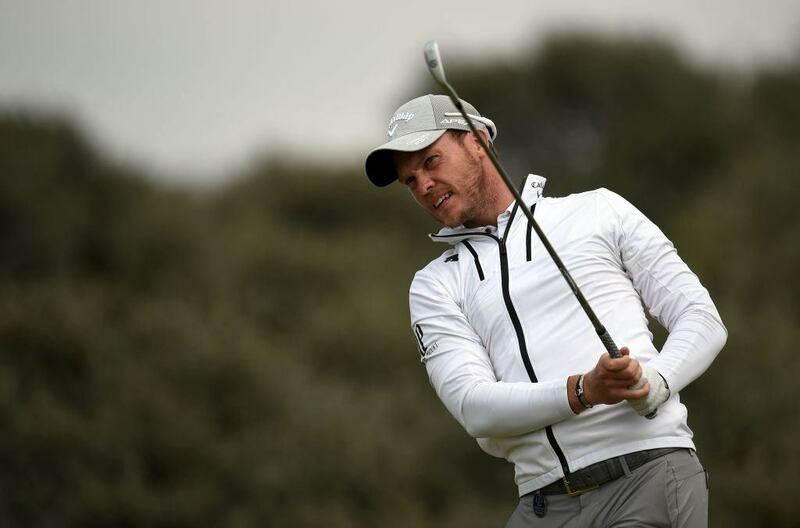 It’s safe to say the 2016 Masters title is Danny Willett’s sole major highlight and that he’s one of the PGA Tour major winners you never hear about anymore. Willett had two other top-3 finishes in 2016, but a tie for 39th was his best showing in 2017 and his missed the cut at the Masters and the U.S. Open in 2018.